Many of you may have read that the President may be spending some time this summer at his golf club in Bedminster Township, just north of Somerset Airport. 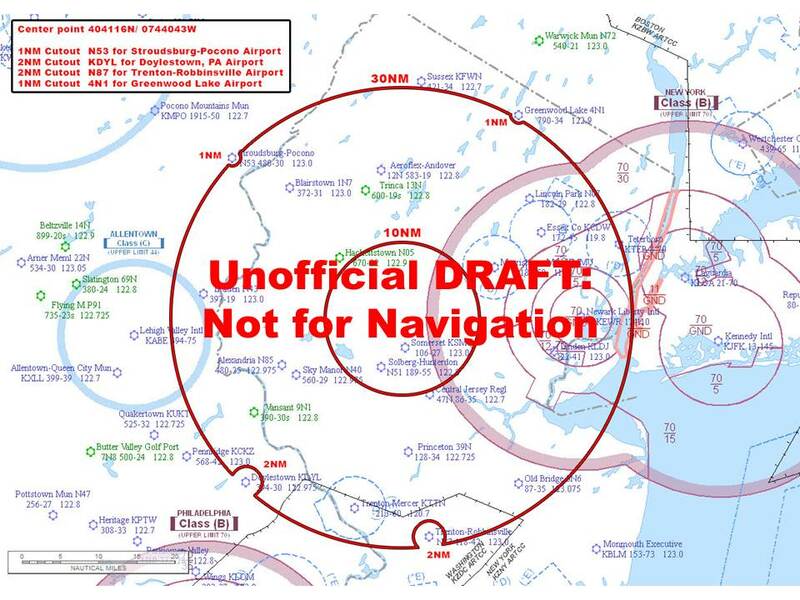 When that happens, a temporary flight restriction will radiate 30 nm from that site and within 10 nm of the golf course there will be a “no-fly” zone, Somerset and Solberg Airports will lie within that 10 nm zone. For flight school customers, we are looking at options to fly dual training at other local airports. For our based customers, this means you may have to relocate your aircraft in order to have access during Presidential visits. We regret the great inconvenience that will cause. We will try to keep you informed via the website, Facebook page, and email, but this is no substitute for checking with flight service and the FAA TFR website. We hope your inconvenience is at a minimum, and that all of our pilots are able to navigate the restrictions without incident. We thank you for your patience and understanding.